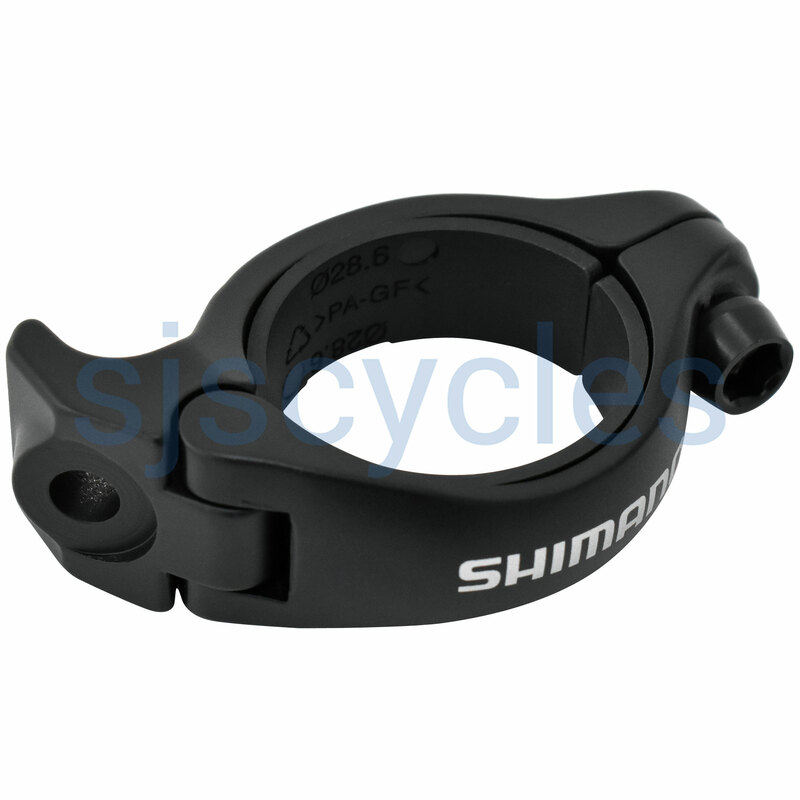 Can I use this clamp on a Shimano 105 r7020 front derailleur? Yes this is the suitable clamp. Yes this will be suitable. Can I use this with a Shimano 105 5800 front derailleur? Thanks! Thank you for your enquiry, yes the braze-on version of the FD-5800 will work with this adapter but not with the radius washer that is supplied with the derailleur. I hope this helps. Does this come with shims? Does this come with the shims to use with a 28.6 frame? The technical specification sheet included says it does and so does the photo. This clamp band adaptor does indeed come with the 28.6mm shim as well. Can I use this with FD-R8000 braze-on front derailleur? As long as the clamp size is correct this will work fine.